We are delighted to see Gemma once again in the Citywire Top 35 Next Generation Advisers 2018 list! 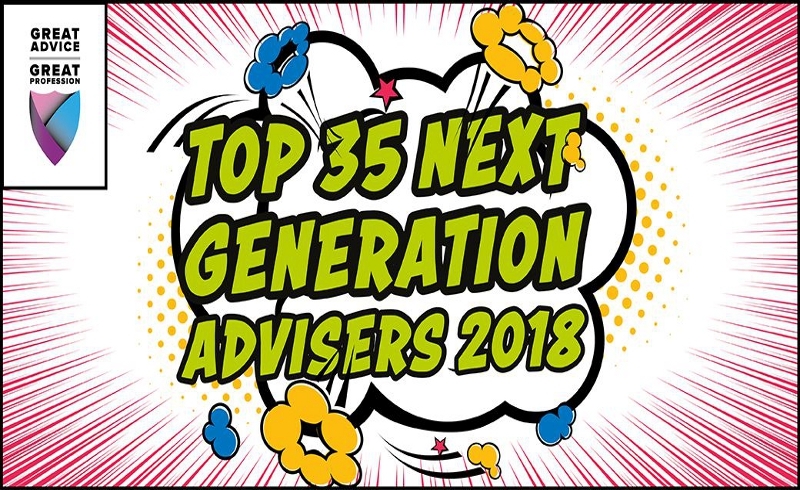 The list, compiled by the New Model Adviser publication, showcases the top 35 young advisers of 2018 (age 35 or under). The publication analyses a variety of aspects including qualifications, abilities, responsibilities, influence within the business and work to further profession. Gemma has been ‘at the top’ since starting here at Eldon back in 2005 and is acknowledged in the listing as being ‘something of a veteran’ at the tender age of 35. She was one of the youngest in the country to achieve the highest level of qualification, going beyond this to become a Fellow of both our professional bodies, receiving national accolades from both of our professional bodies as well as local recognition for her contribution to the profession. Gemma is also actively involved in promoting and developing best practice in our profession on a national basis.